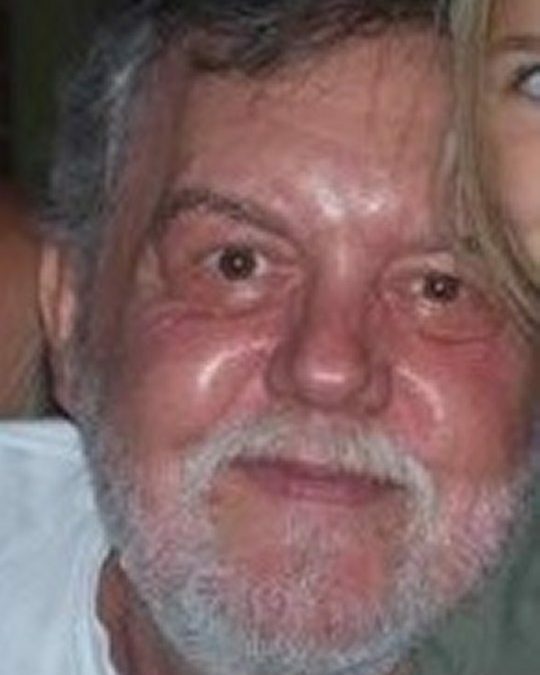 Porter Clyde Bradley, Jr., age 70, of Somerset, passed from this life on Thursday, April 12, 2018 at the Central Baptist Health Center in Lexington after an extended illness. He was born on May 9, 1947 in Meece, Kentucky, son of the late Porter Bradley and Mary Marjorie Hail Bradley. Porter was a self employed Tractor Driver and took pride in helping others with his mowing of fields and small bush hogging projects. He was a member of the 1966 graduating class of Pulaski County High School. Porter proudly served his country in the United States Army. He enjoyed playing the guitar and singing, working with his tractor and seemed to never meet a stranger. He was a kind and generous man that was always willing to help others. Porter was Baptized when he was 13 years old and became a member of Clay Hill Baptist Church. Besides his parents he is preceded in death by a stepson; Judson Ping, and brothers; William “Billy” Bradley, Howard Bradley and Edward Wayne Bradley. He leaves behind to cherish his memory his wife of 20 years Nancy Grey Moffett Bradley of Somerset, sons; Porter Clyde III “Trey” (Juanita) Bradley, Derrick Evers Bradley and Jobie Lynn Bradley all of Somerset, step-daughter; Samantha (Scott) Kleckner of Maryville, Tennessee, brothers; Dewey (Donna) Bradley and Elwood (Laura) Bradley all of Somerset, and sisters; Marilyn Carmichael, Zelleen Hamm and Marva Dale (Raymond) Cowans, and his grandchildren; Tosha Bradley, Katie Bradley, Savanna Bradley, Audrea Bradley, Dustin, Seth, Morgan, Mason, Allie, Emma, and Brayden as well as a host of other relatives and friends. Visitation will be from 11:00 a.m. until 2:00 p.m. open Tuesday, April 17, 2018 in the Chapel of Southern Oaks Funeral Home. The Funeral Services will be at 2:00 p.m. in the Funeral Home Chapel. Burial will be in Porter’s Ponderosa, 2570 Clay Hill Road, Somerset, Kentucky. In lieu of flowers, donations may be made to Mrs. Nancy Grey Bradley. Southern Oaks Funeral Home is entrusted with the arrangements for Mr. Porter Clyde Bradley. So sorry for your loss. Thoughts and prayers for you all. With the deepest sympathies to all of your loss,Porter.Soon one day All suffering will be gone forever.Revelations 21:3,4.